A 41-year-old man has been shot on a farm in Scotland in an attack which police are treating as attempted murder. 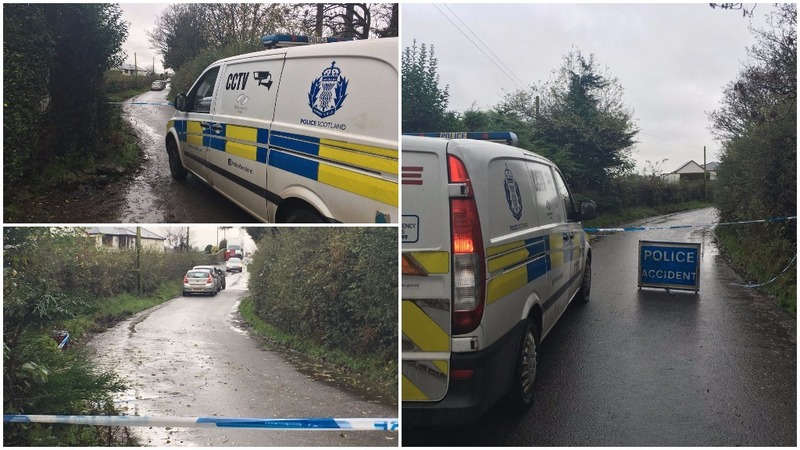 The man was working on a car within a farmyard at Crosslee Farm, Bridge of Weir, when he was shot from behind at about 2:30pm on Tuesday. He was taken to the Royal Alexandra Hospital in Paisley where medical staff described his condition as stable. Police believe the incident was a targeted attack and have appealed for witnesses to come forward. Enquiries carried out so far have revealed a dark green coloured, saloon type car, occupied by three or four men, was seen in the area and made off immediately after the shooting, towards the B789. Officers will be checking CCTV footage in the surrounding areas for additional information on the car and the occupants. Det Ch Insp Fil Capaldi said: "The motive for this attack is not clear, however we do believe the victim was the intended target. "While the farm is in a rural location, there were several people visiting the farm for various reasons throughout the morning and afternoon and I am appealing to anyone who was there and who may have seen the car or has any information that could assist our inquiries to get in touch."